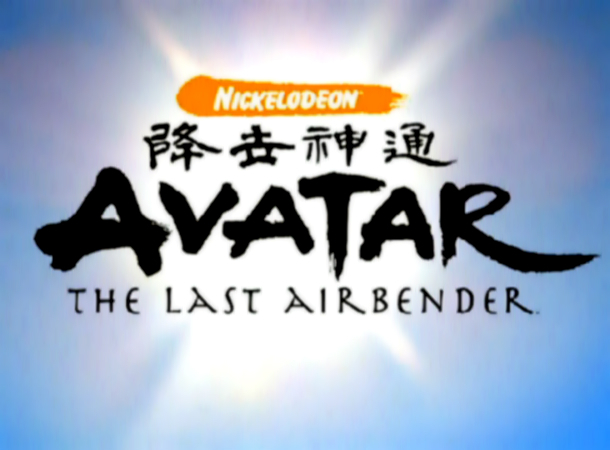 Avatar: The Last Airbender series may have concluded last July 18, 2008, but the story continues. Due to the high ratings and positive regards from fans and critics alike, the creators of the show moved ahead on telling the story through another form of media. The result was the first comic book trilogy known as The Promise. The Promise trilogy was completed just last September 26, 2012 and fans are once again in for another installment. Gene Young, the original comic book trilogy writer, announced that another trilogy is under way. The trilogy will be called The Search and Part One will hit bookstores on March 20, 2013. Dark Horse Comics will publish the series once again. The trilogy will revolve around one of the most intriguing mysteries in the Avatar lore: What happened to Prince Zuko's mother, Ursa? Prince Zuko's fans will surely be delighted since the story will focus mostly on him and his sister Azula as they try to look for their missing mother. The trilogy will cover a few details regarding Ursa's madness after her confinement on Fire Nation's mental institution. Yang also revealed that The Search will focus more on the spiritual plane of the Avatar lore. Avatar Aang, Katara, Sokka and Toph will also be back but on limited roles compared to their significance in the previous comic books. 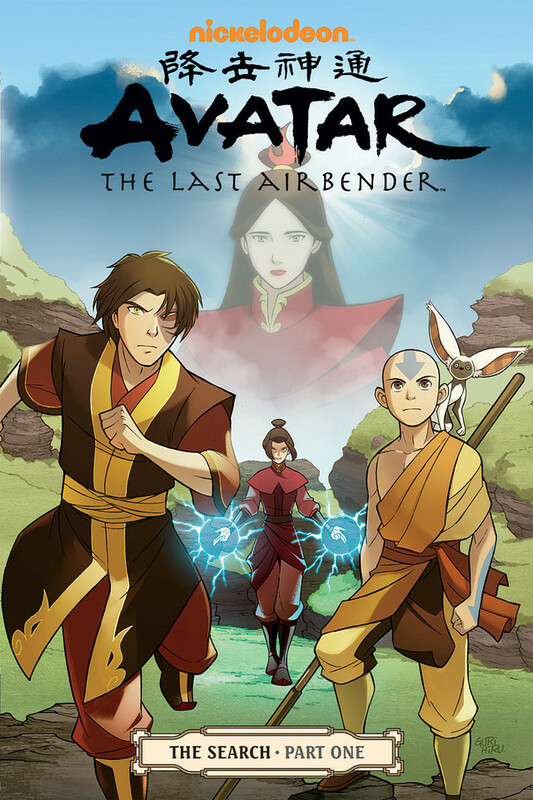 Aside from being an epilogue to Avatar: The Last Airbender, The Promise and The Search are an introductory canon to the Legend of Korra TV series. Legend of Korra is a sequel to the original TV series set a few decades after Aang defeated the Fire Lord Ozai. Legend of Korra is now up for its 14-episode second part entitled The Spirits, which will premiere in 2013.